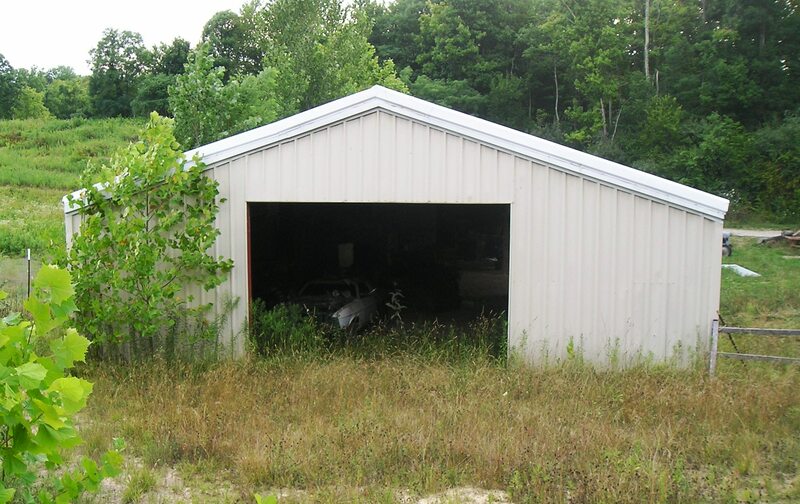 Used steel post metal barn building for sale in Ohio. Location: Near Cleveland, Ohio. 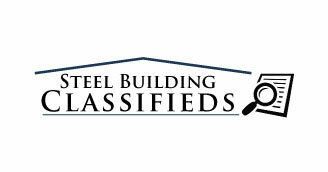 Call 1-800-292-0111 for details.